Snips delivers the first vinyl release on Houseology. 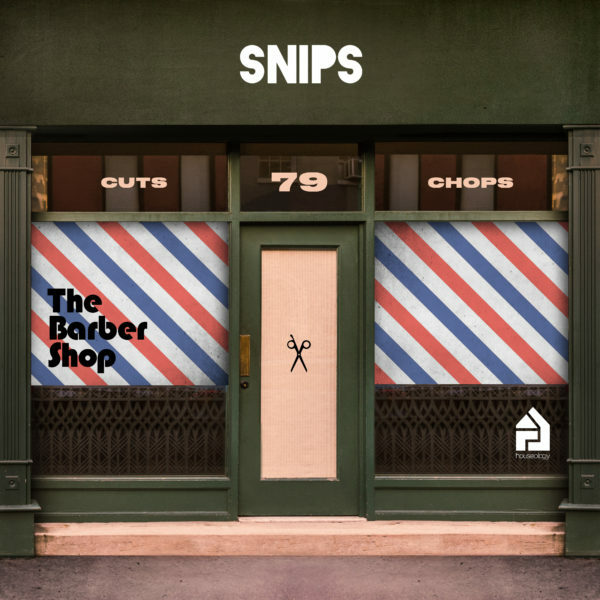 The Barbershop LP is a tongue in cheek play on the production techniques Todd Worsnip aka Snips normally uses when making his Hip-Hop work. This 8 track LP is meeting of the two worlds of House and Hip-Hop tapping into Snips’ raw ability to find the best cuts and chops needed for any genre.